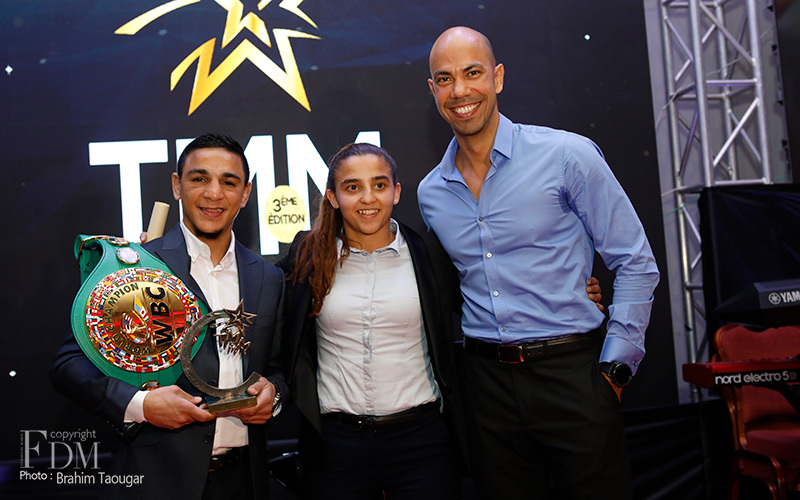 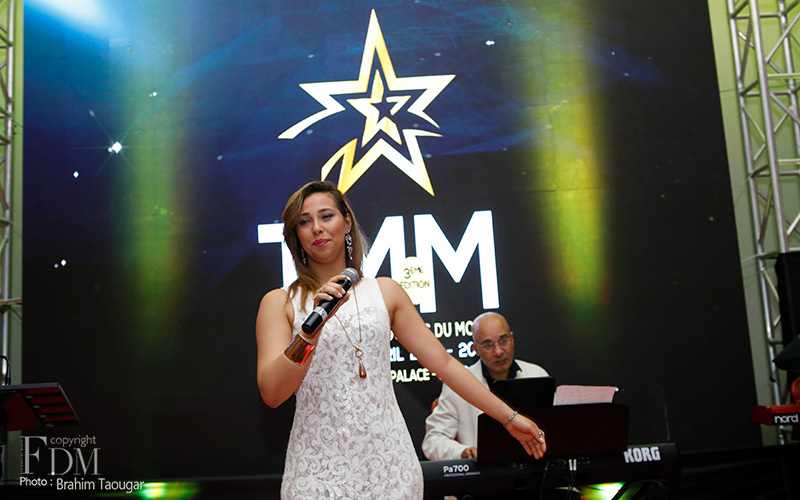 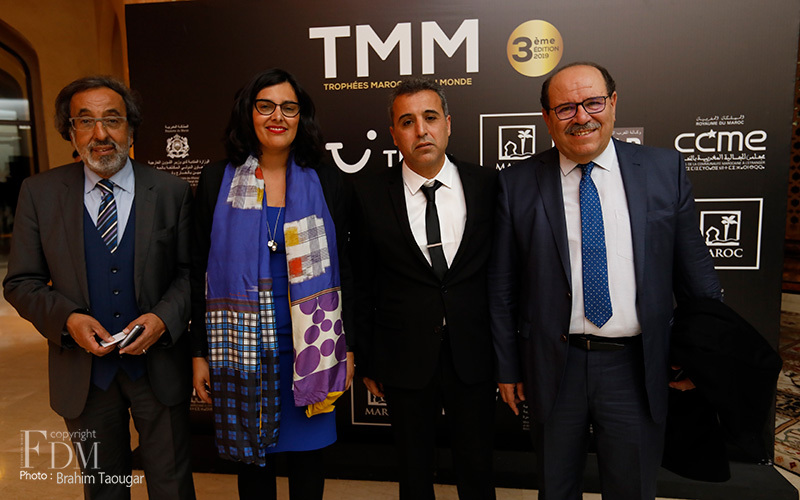 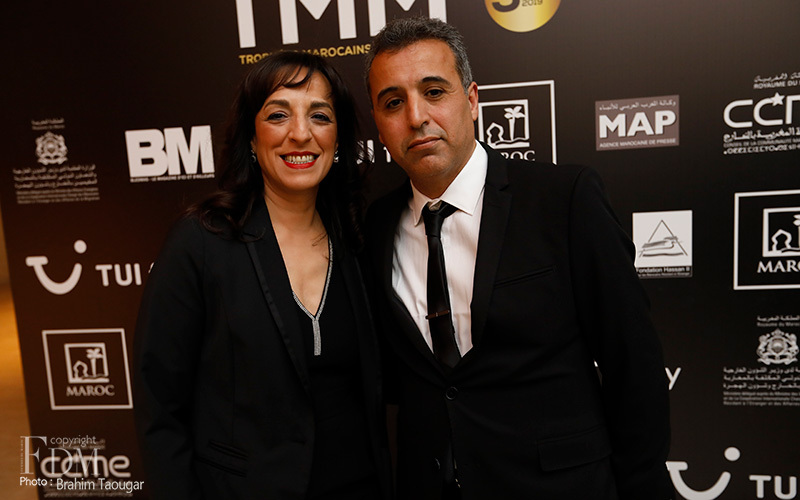 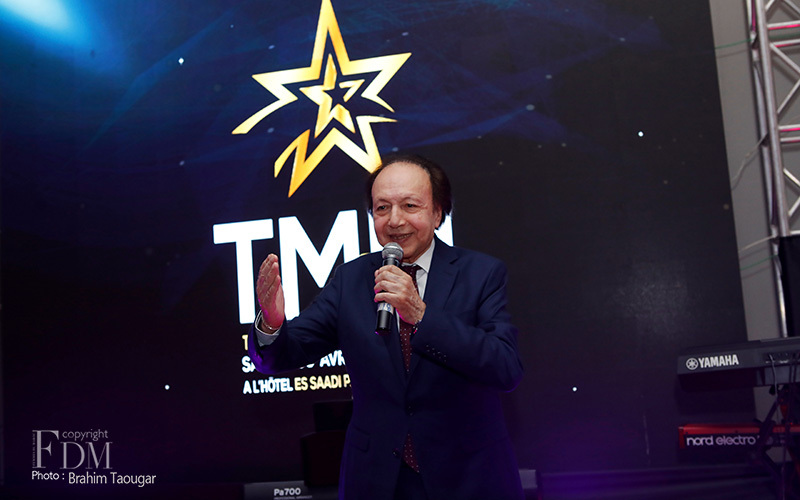 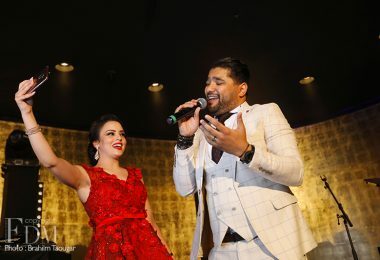 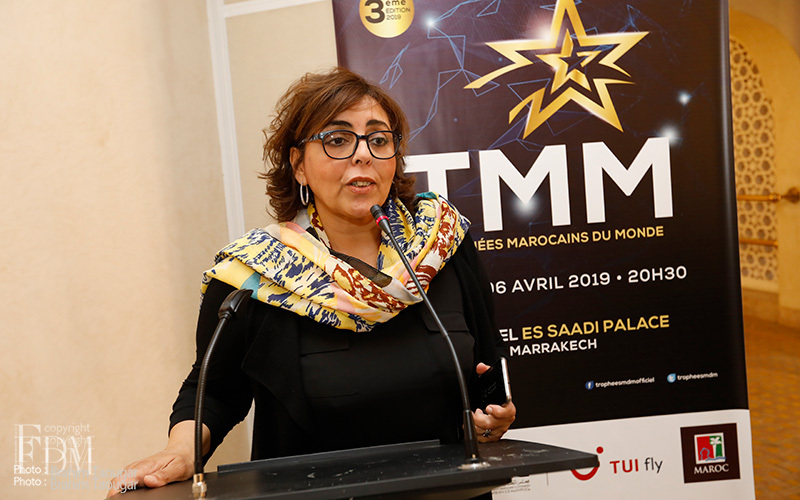 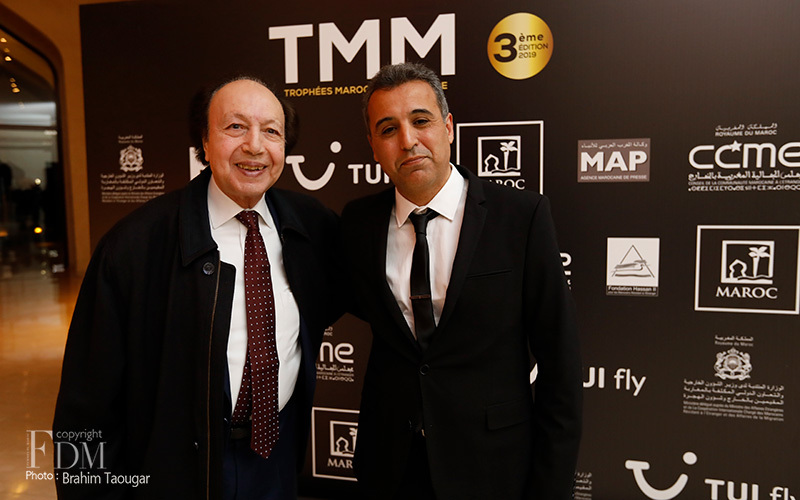 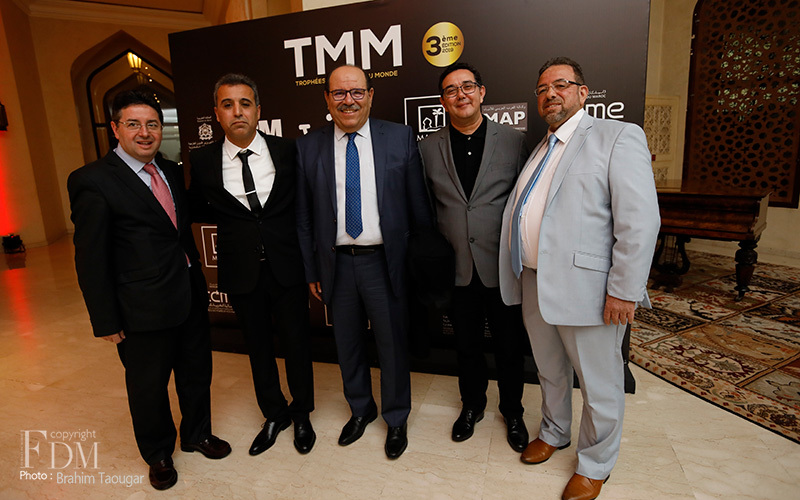 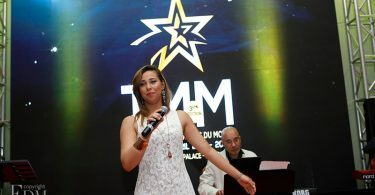 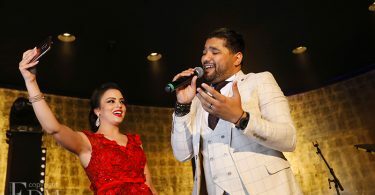 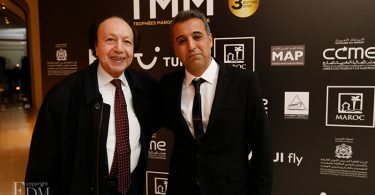 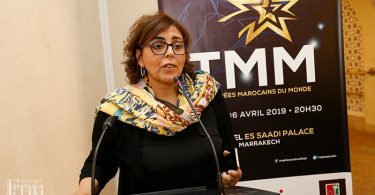 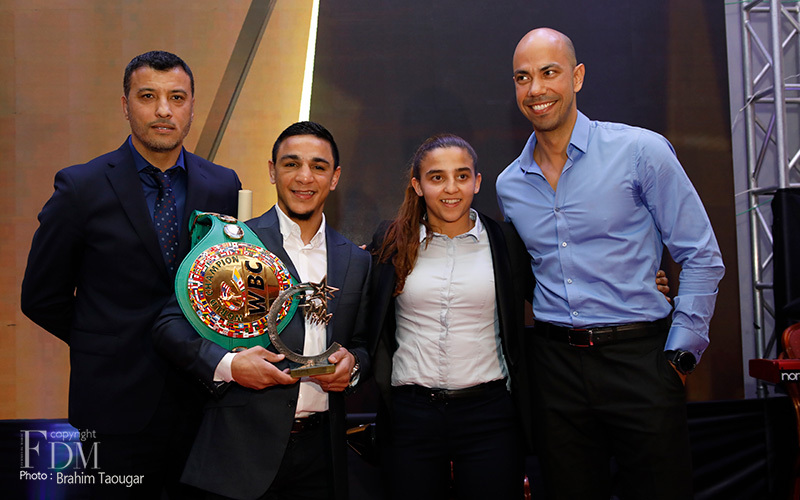 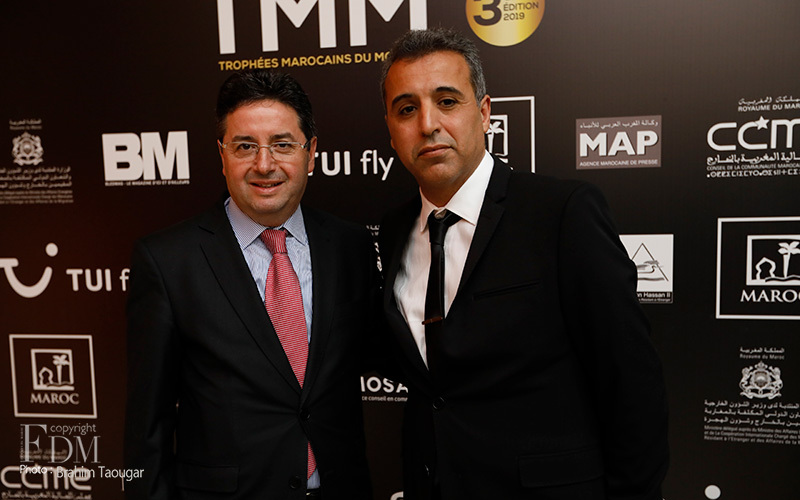 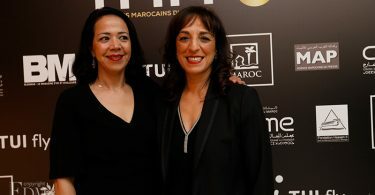 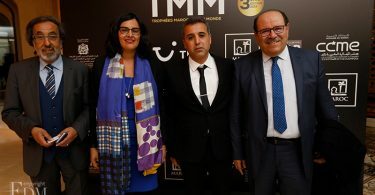 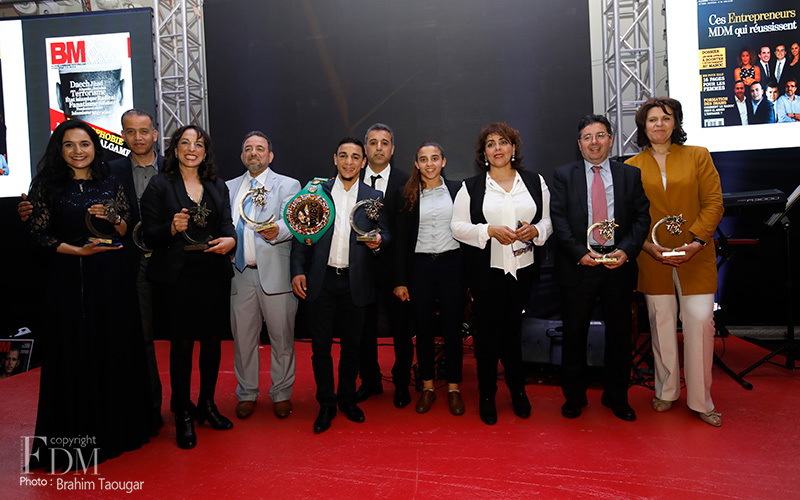 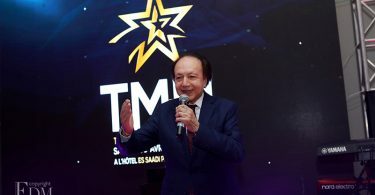 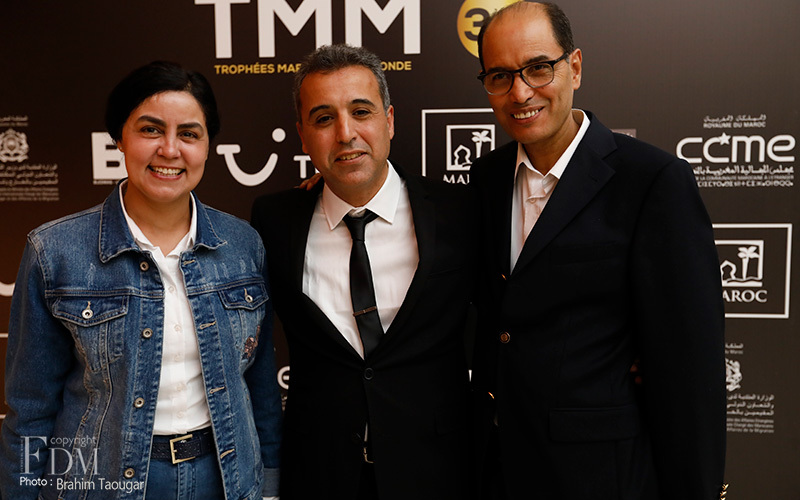 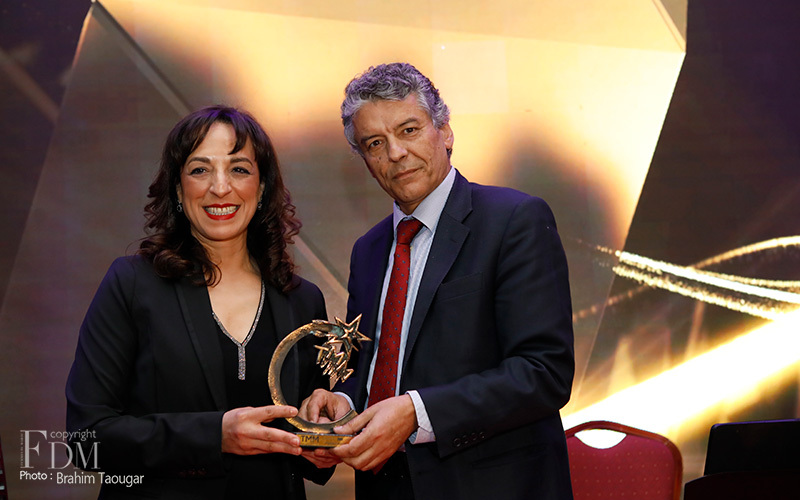 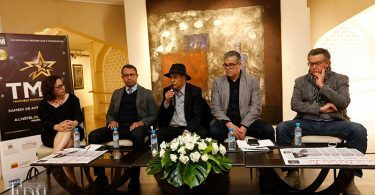 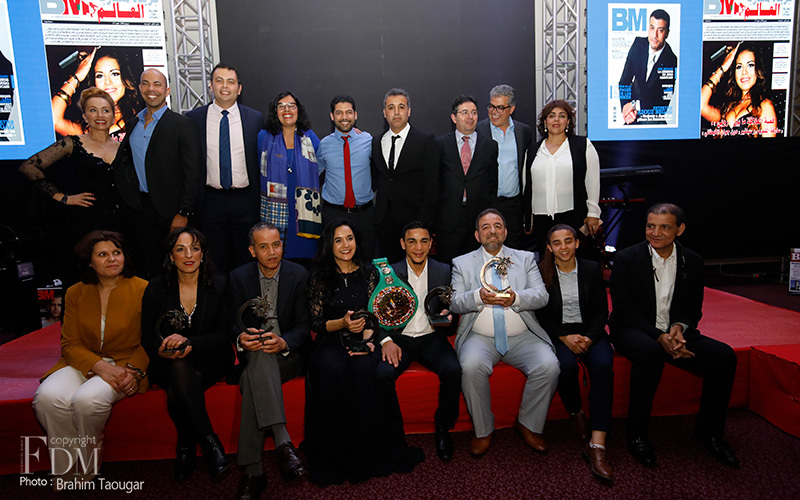 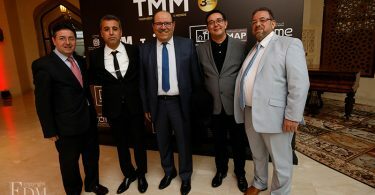 6 Moroccans from the Diaspora, who brilliantly distinguished themselves in their respective areas of activity, were awarded Saturday night in Marrakech for the third edition of the Moroccan World Trophies (TMM). 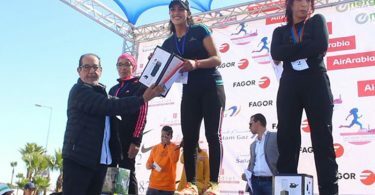 Among them were two female winners. 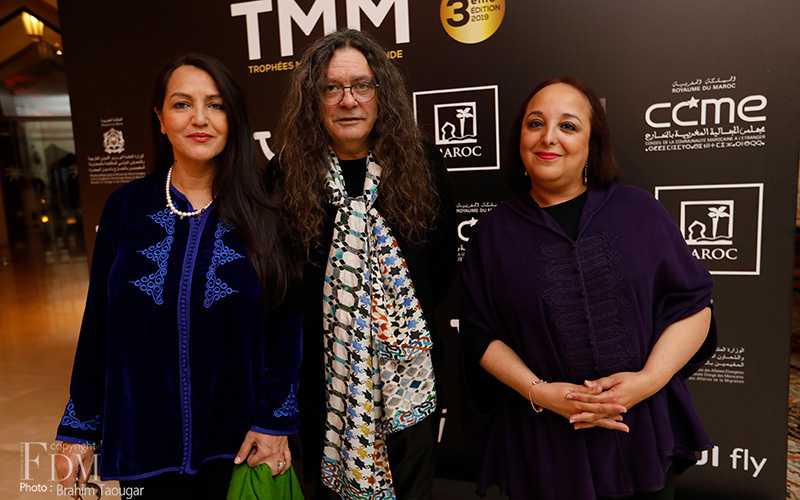 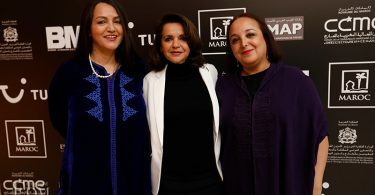 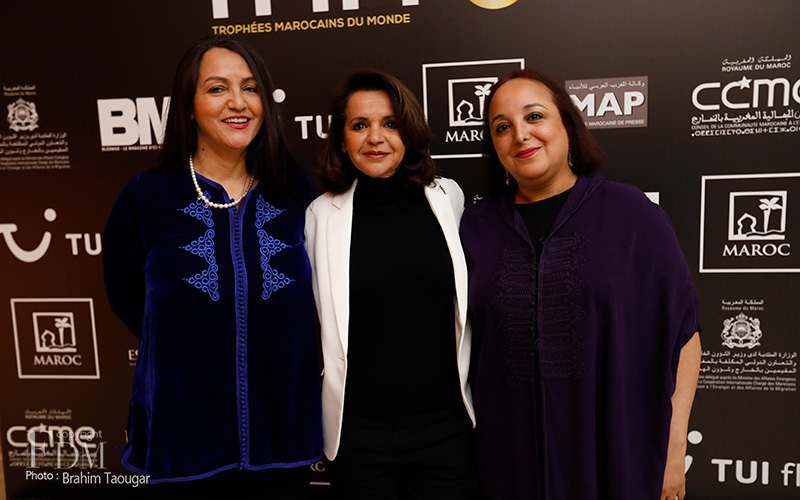 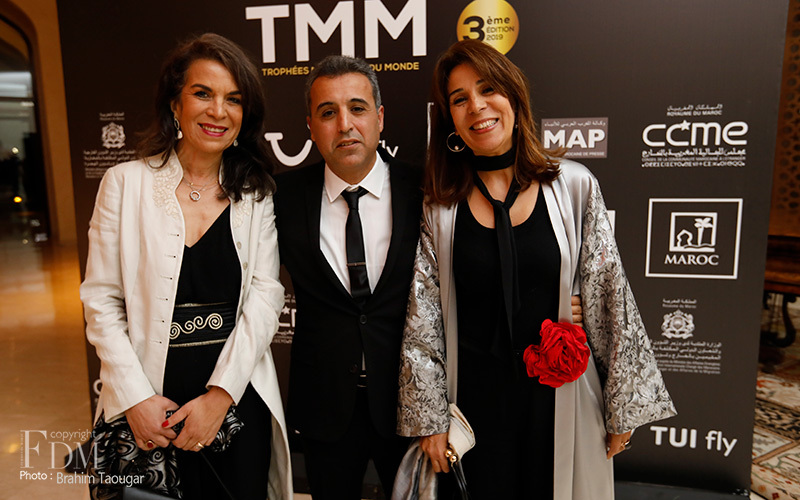 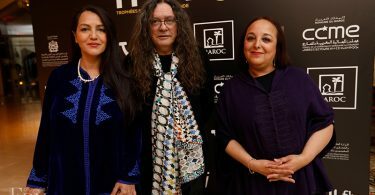 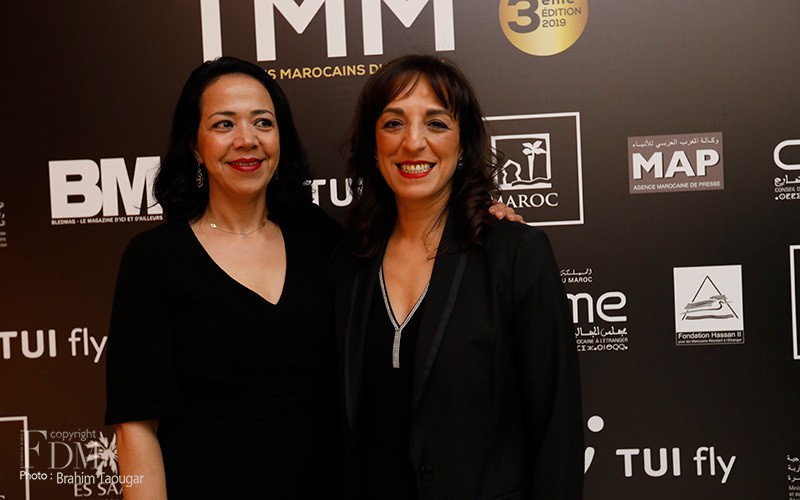 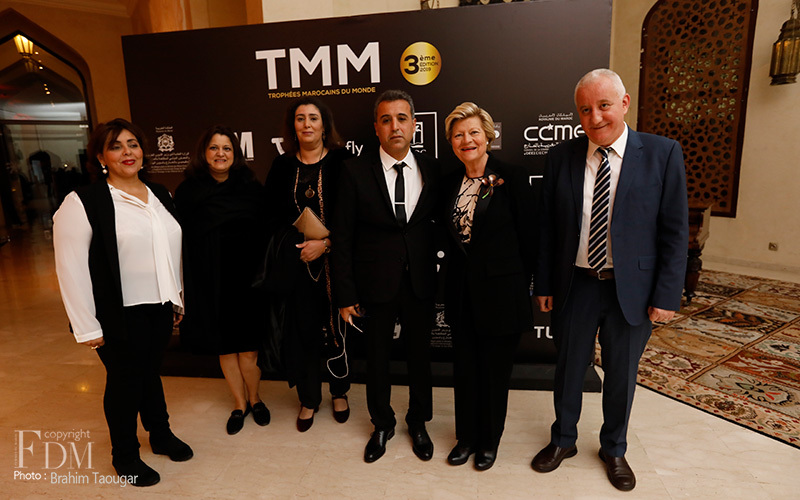 The violinist Monia Rizkallah and activist Hafida Bachir are two out of six winners of the TMM third edition. 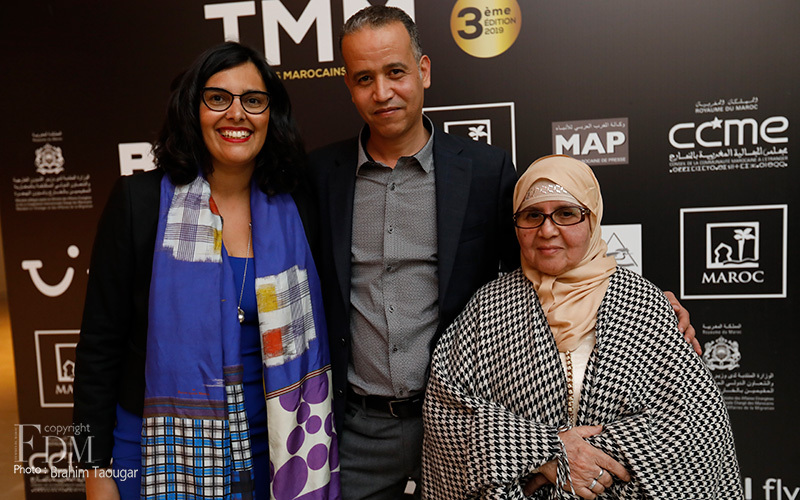 A tribute was also paid to Fadila Laanan, Secretary of State for the Brussels-Capital Region & Minister-President of the College of the French Community Commission and to the pioneers of Moroccan immigration. 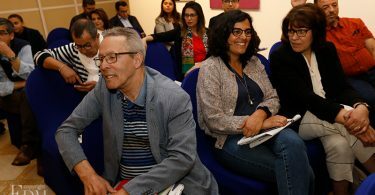 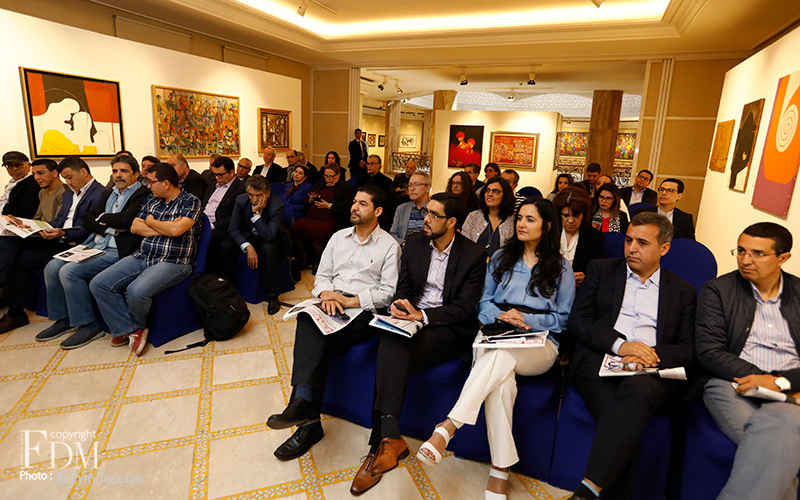 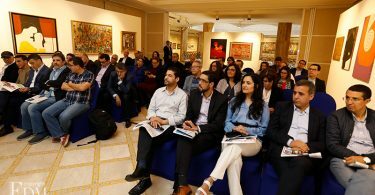 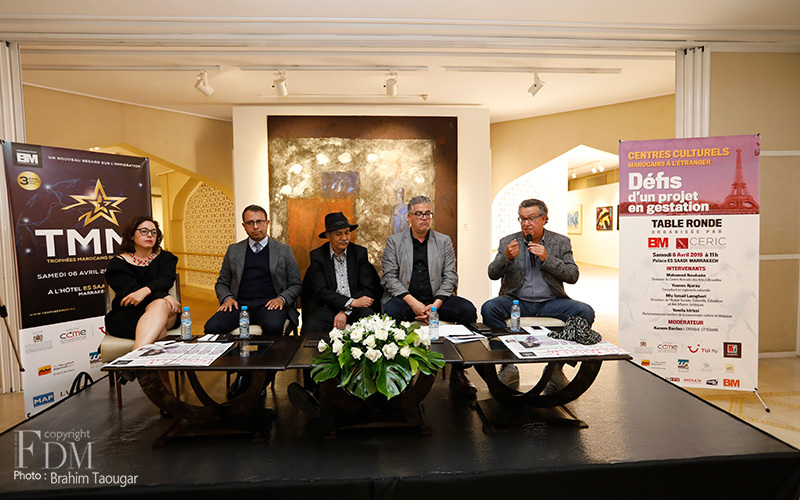 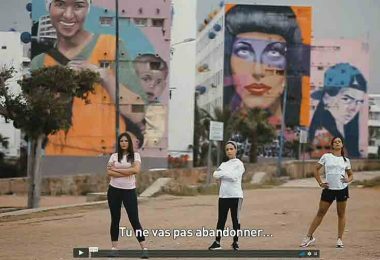 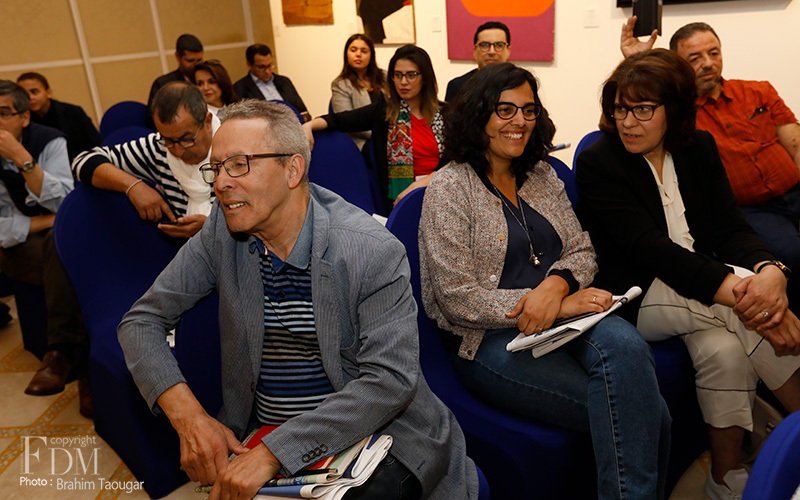 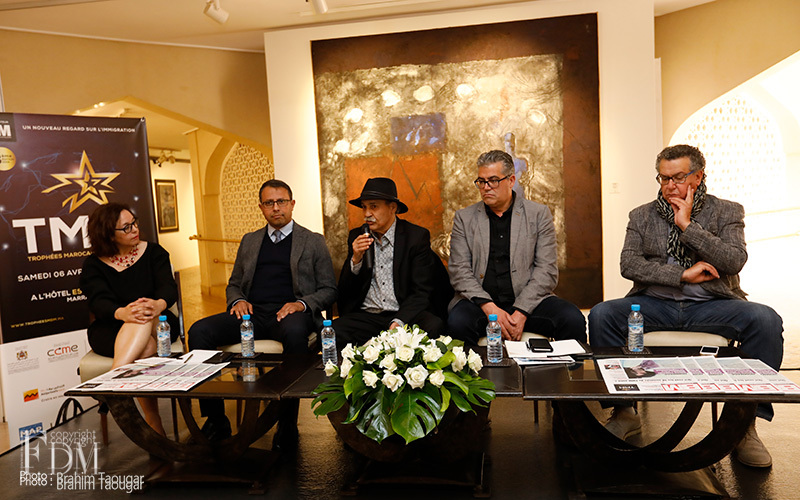 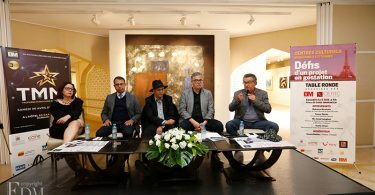 A total of 18 nominees have been selected from among the Moroccan community established in different countries in six categories: “Art and Culture”, “Enterprise”, “Politics”, “Civil Society and Human Rights”, “Sport” and ” Scientific Research”. 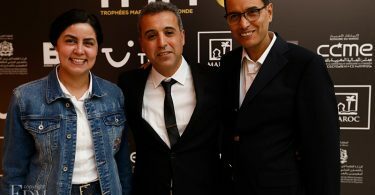 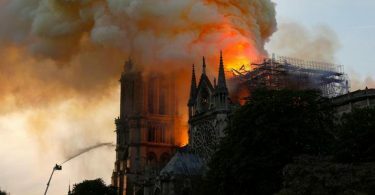 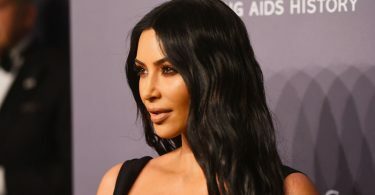 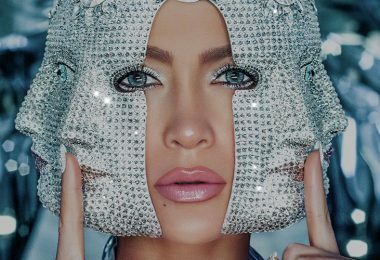 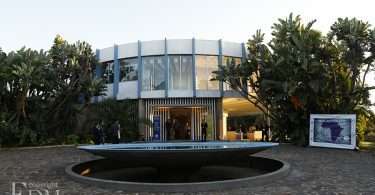 According to a statement, the nominees of this third edition came from France, Spain, Belgium, Germany, Holland, UAE and USA. 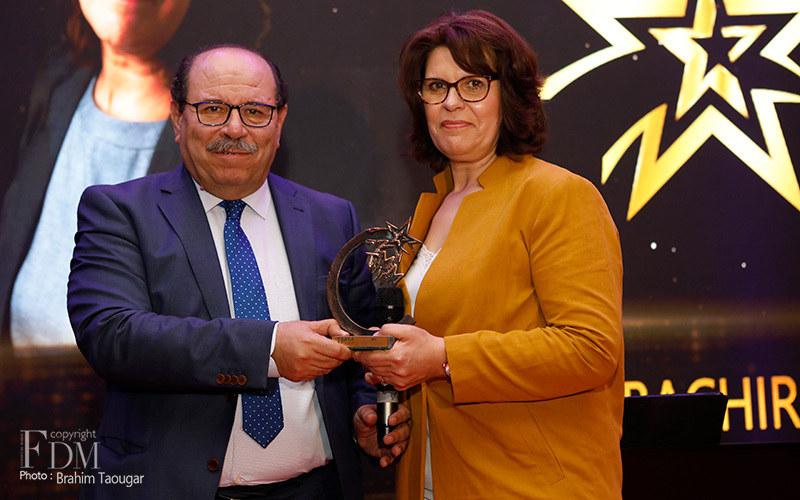 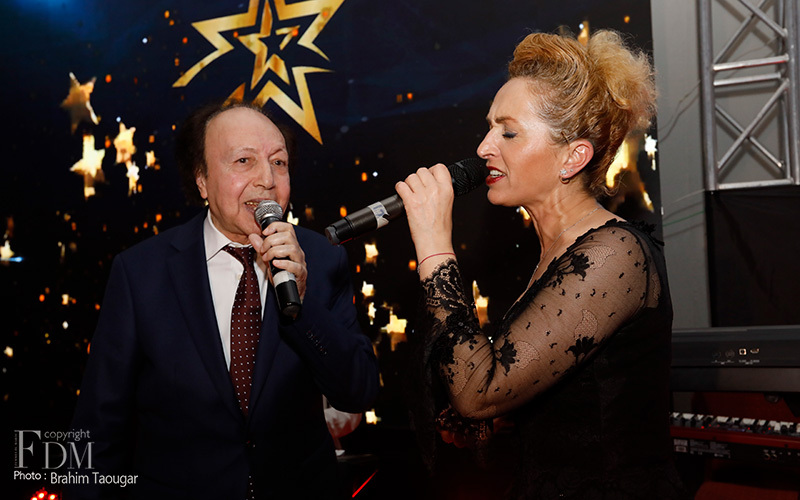 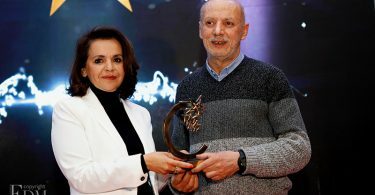 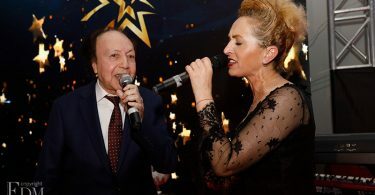 Thus, in the category “Art and Culture”, the jury, chaired by Ms. Hasna Daoudi, awarded the trophy to the violinist Monia Rizkallah, while the businessman Abdelilah Chatar was awarded in the category “Enterprise”. 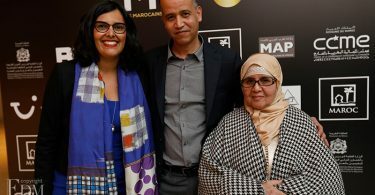 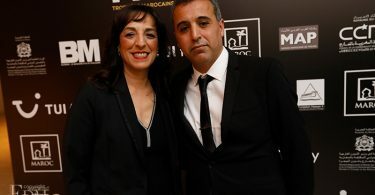 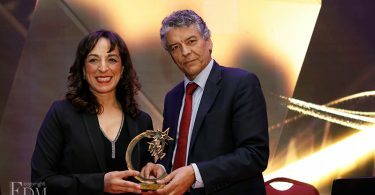 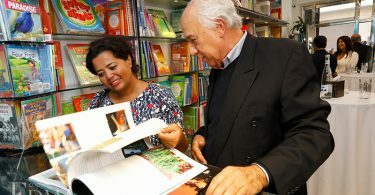 A special prize has been awarded to Rahma El Mouden for her atypical career, a true model of successful integration in the Netherlands.In the “Politics” category, the trophy was awarded to Mohamed Chaib Akhdim, the first deputy of Moroccan origin sitting in the Spanish Parliament, while the activist Hafida Bachir, known for her commitment to the defense of women’s cause and more particularly the rights of women from immigrant backgrounds, was awarded in the category “Civil Society and Human Rights”. 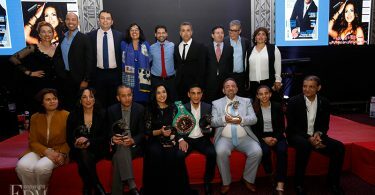 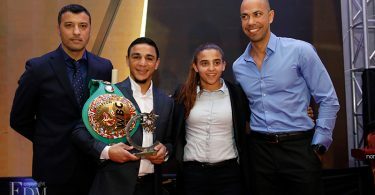 In the “Sport” category, the prize went to boxer Nordine Oubaali, who won the coveted WBC Bantamweight title in Las Vegas last January. 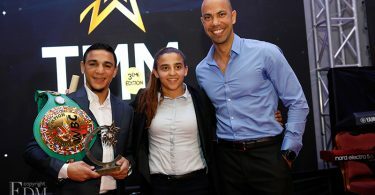 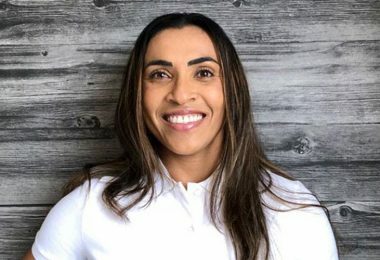 Amal Amjahid, seven-time world champion in the discipline of Jiu-Jitsu was awarded a special prize. 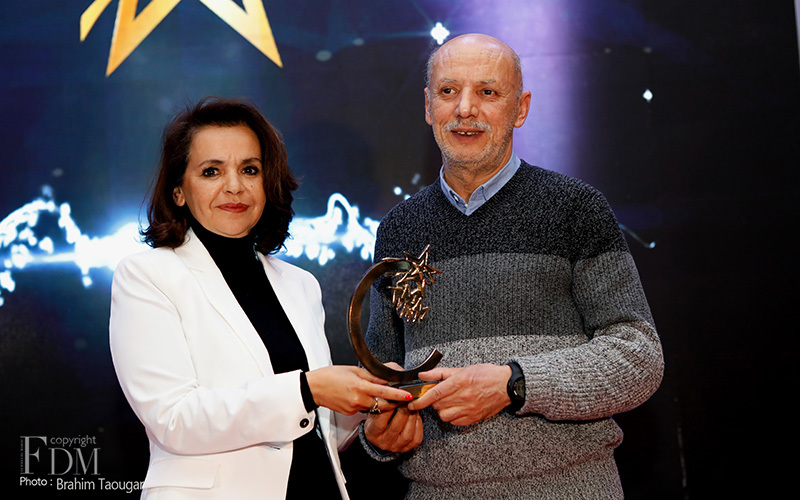 The biologist and CNRS research director at the Institute of Developmental Biology of Marseille (IBDM), Aziz Moqrich, was awarded this distinction in the category “Scientific Research”.